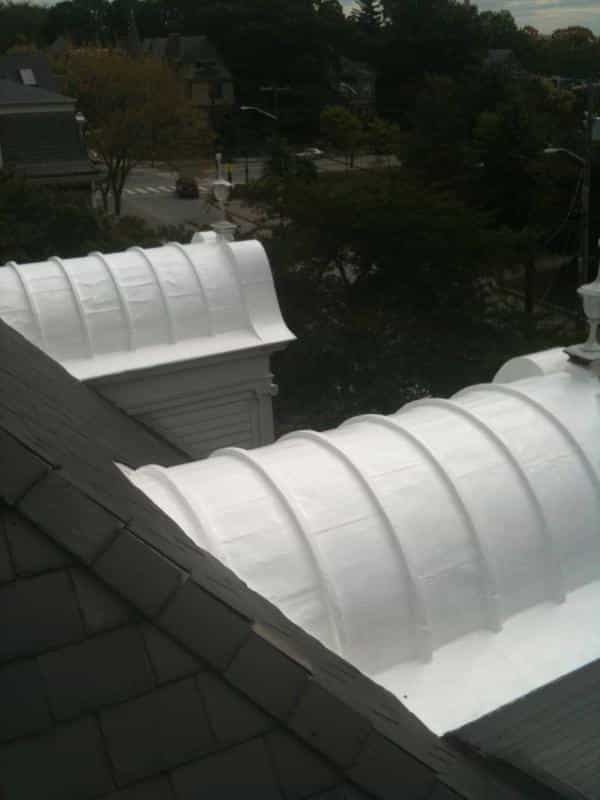 Renaissance Roofing can restore and repair any type of specialty roof you have. 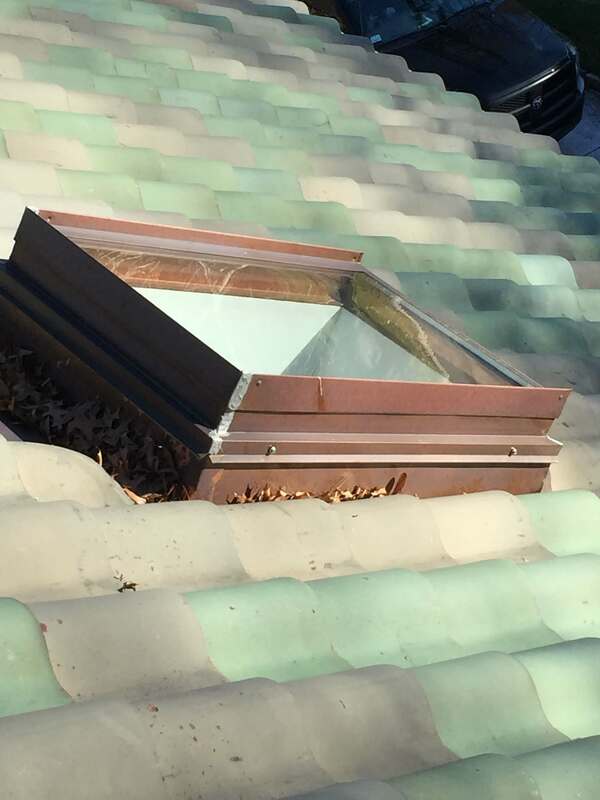 We offer not only replacement of your unique roof, but products that can extend the life of your aging roof as well. 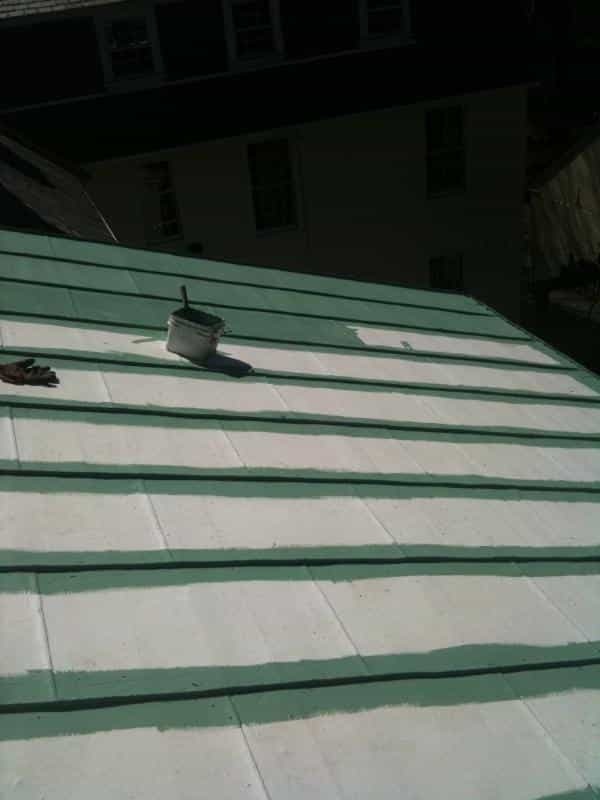 We have an extensive knowledge of Asbestos Roofs and can repair any issue that you may have. 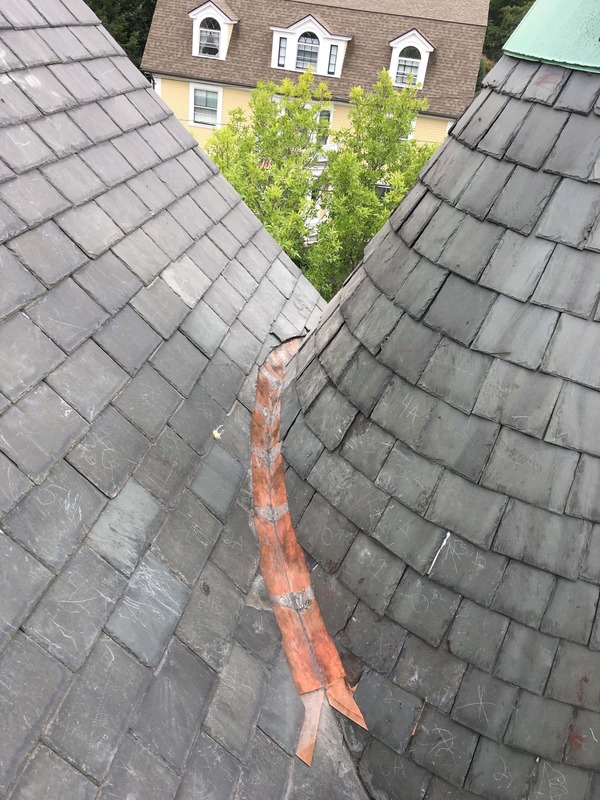 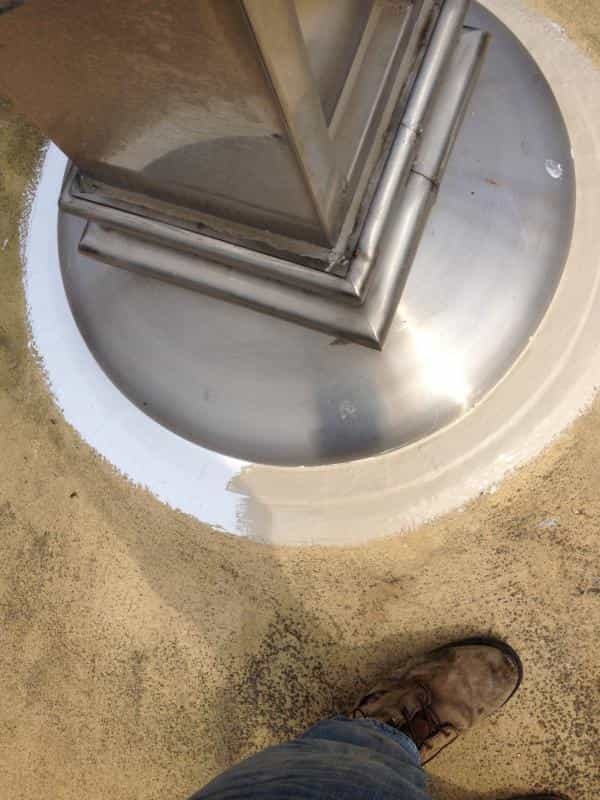 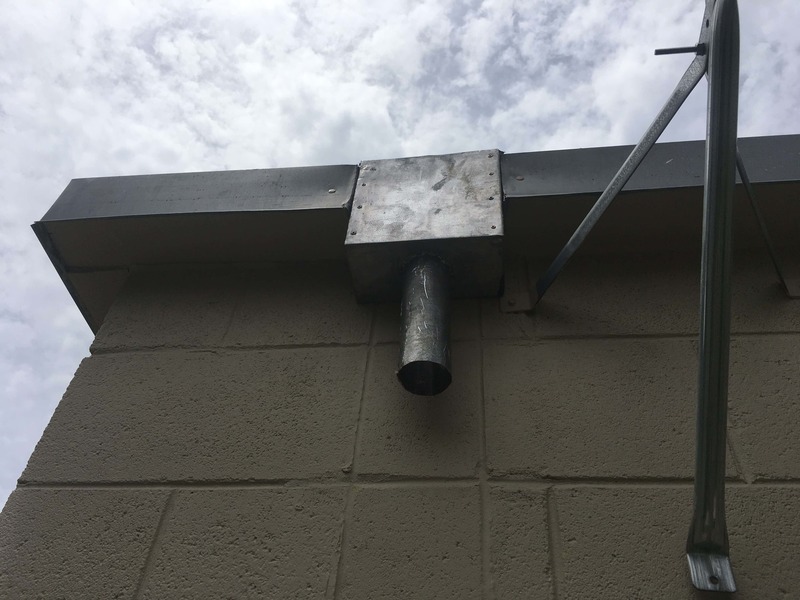 Any flashing work, missing tiles, gutter work and overall maintenance, as well as locating tiles and fittings for your roof, can be handled by us. 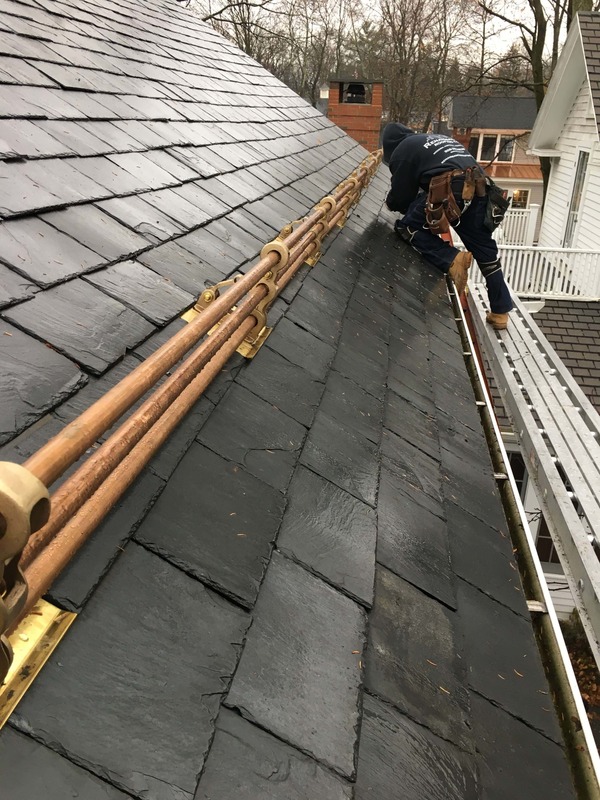 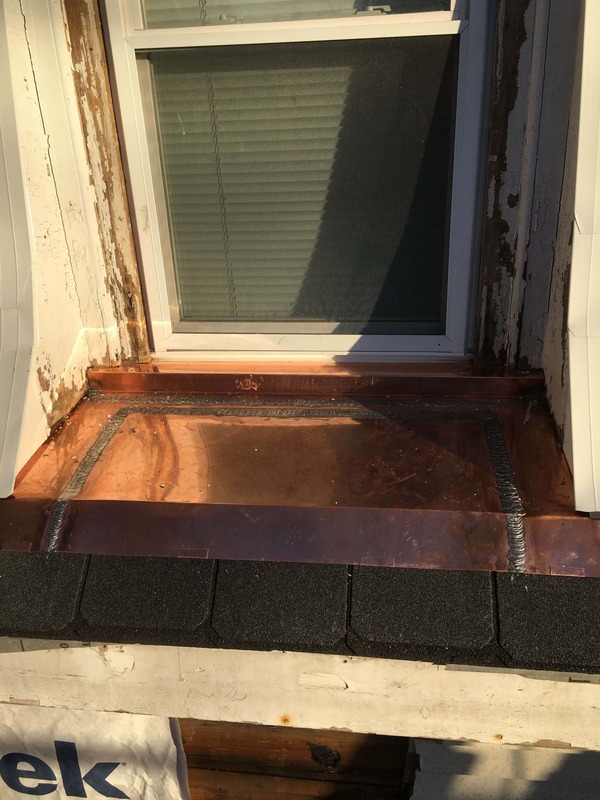 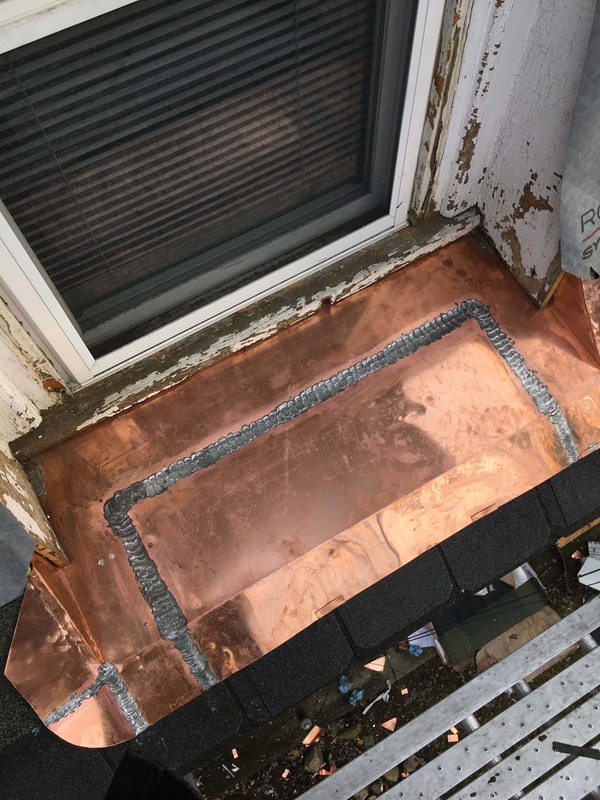 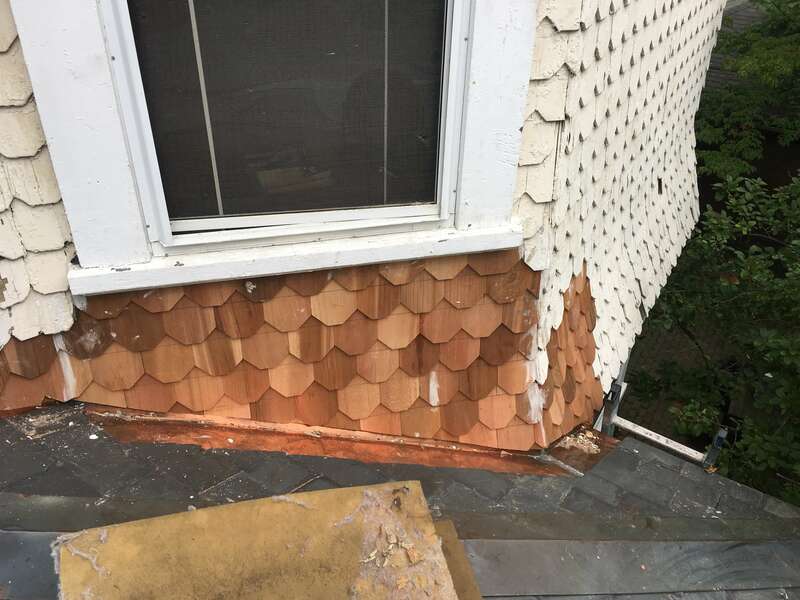 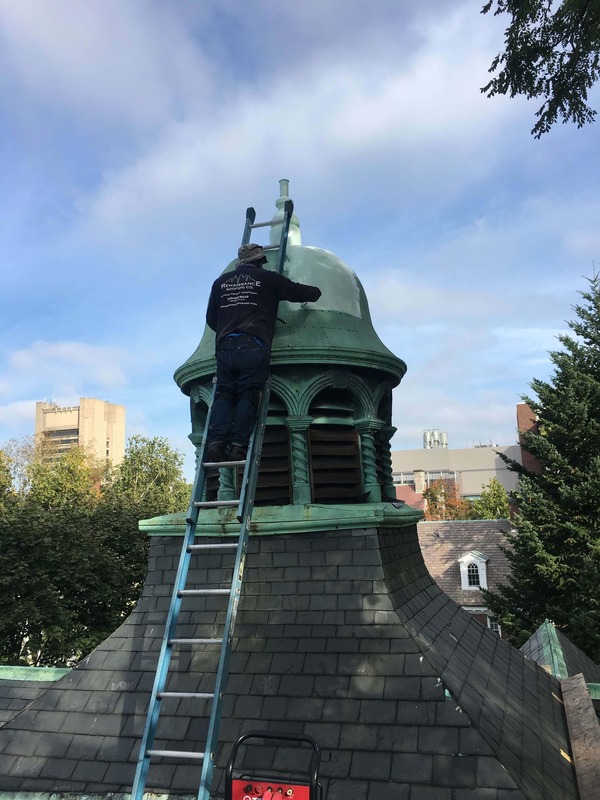 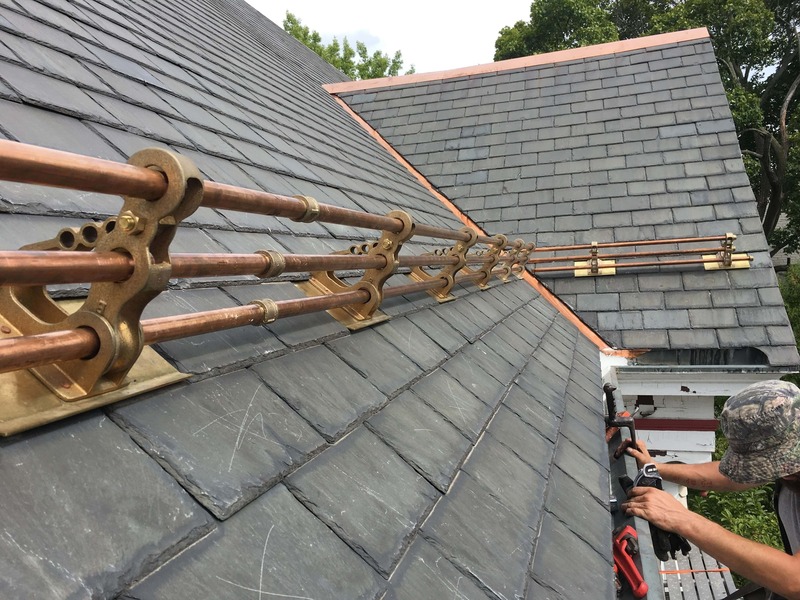 Our Copper Roofing services include repairs, flat locked and standing seam installations, as well as replicating ornamental details that are part of your roof and gutter system. 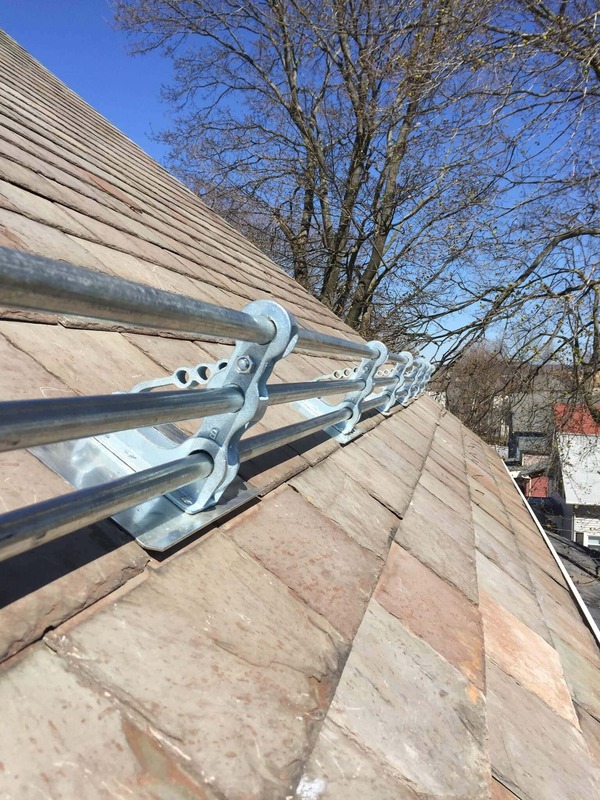 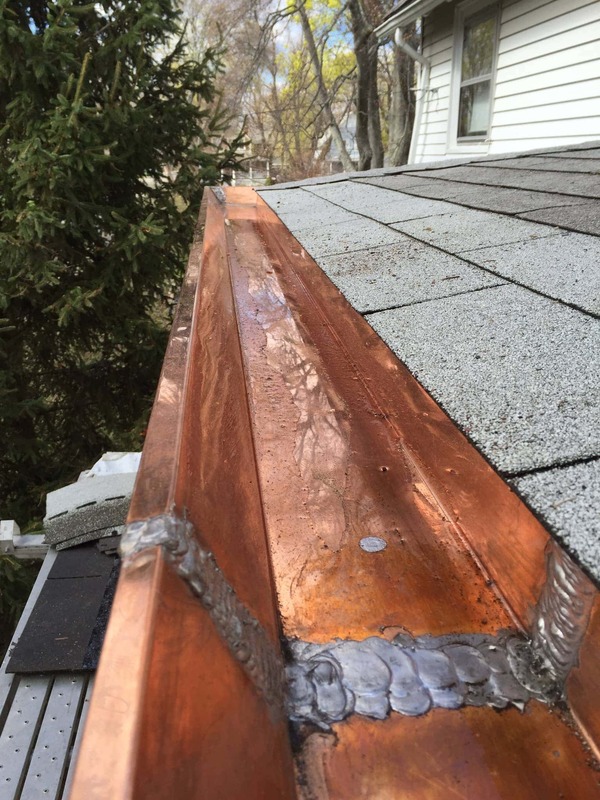 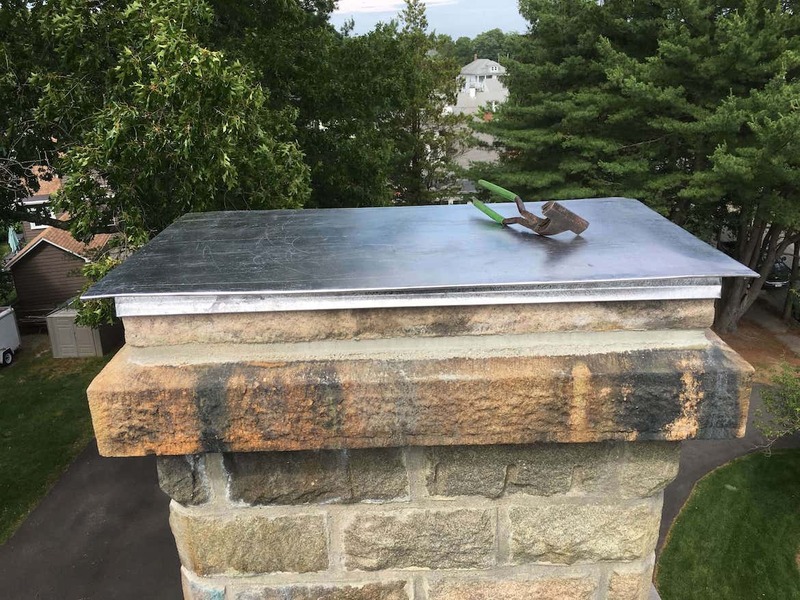 We are not limited to just Copper- we offer other Metal Roofing services of all types and styles in RI and MA. 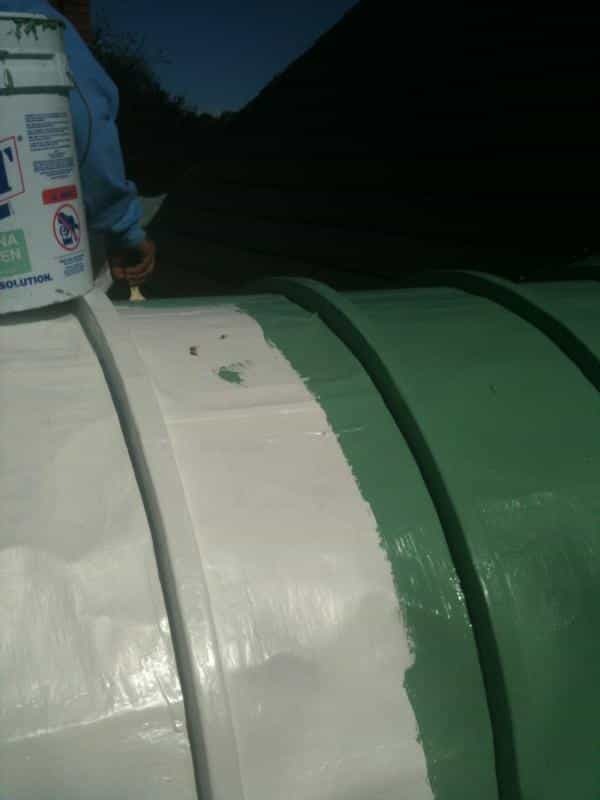 Liquid applied metal roof coatings are an alternative to costly replacement of your metal roof system. 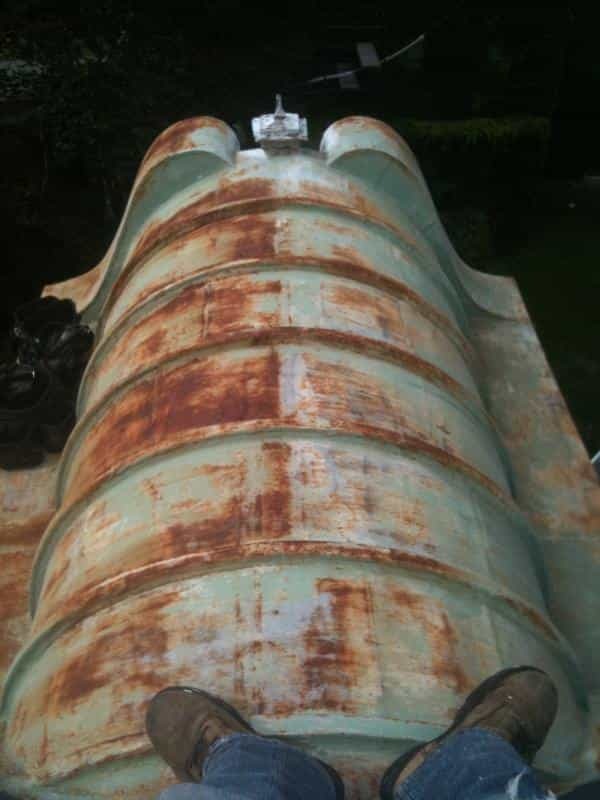 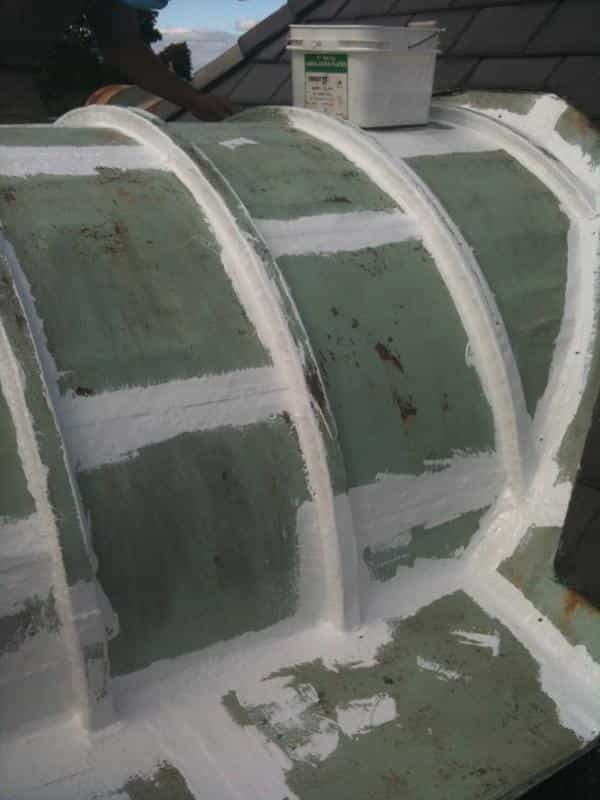 Our coatings come in various colors and we can also match the patina of aged copper if your project requires it. 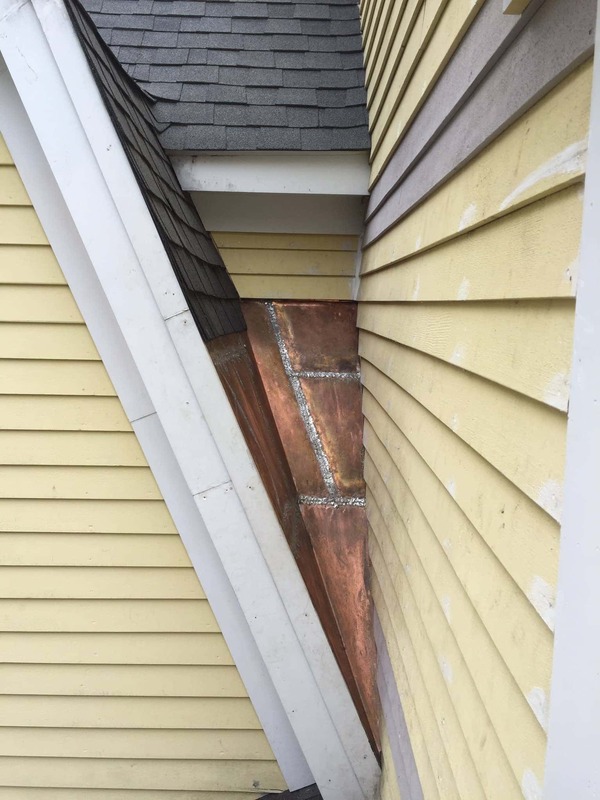 We know that every roof is different, and every customer is different. 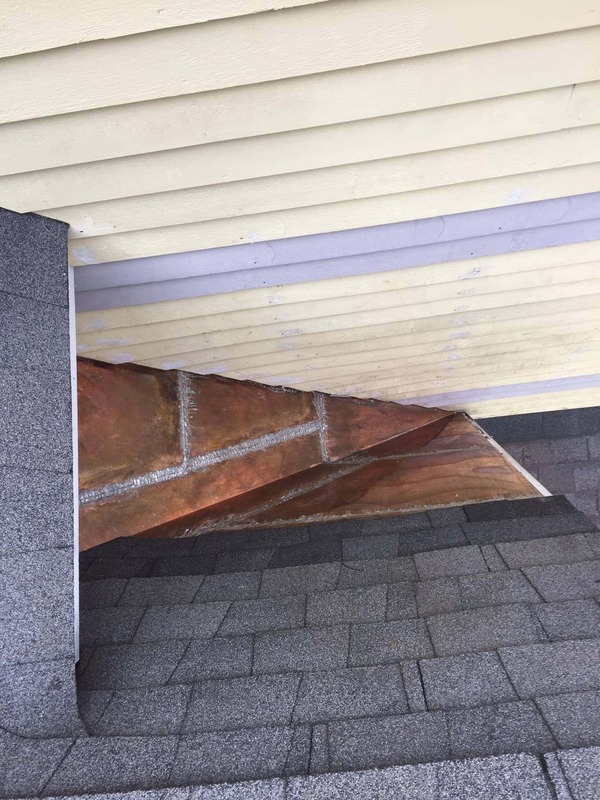 Please call us today so we can discuss your unique Asbestos, Copper or other Metal Roofing needs, and help you determine which system is right for you.